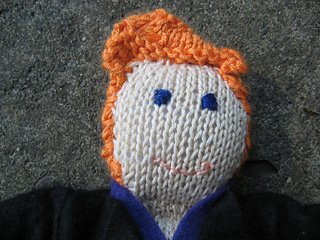 The basic doll pattern to make the other dolls in the book--or to make your own. Also requires fiberfill for stuffing. 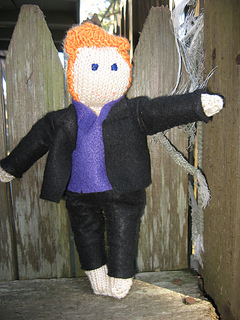 Note: featured project is a finished doll of Conan O’Brian, a personality that was improvised by the creator.